​Leading change starts with understanding change. 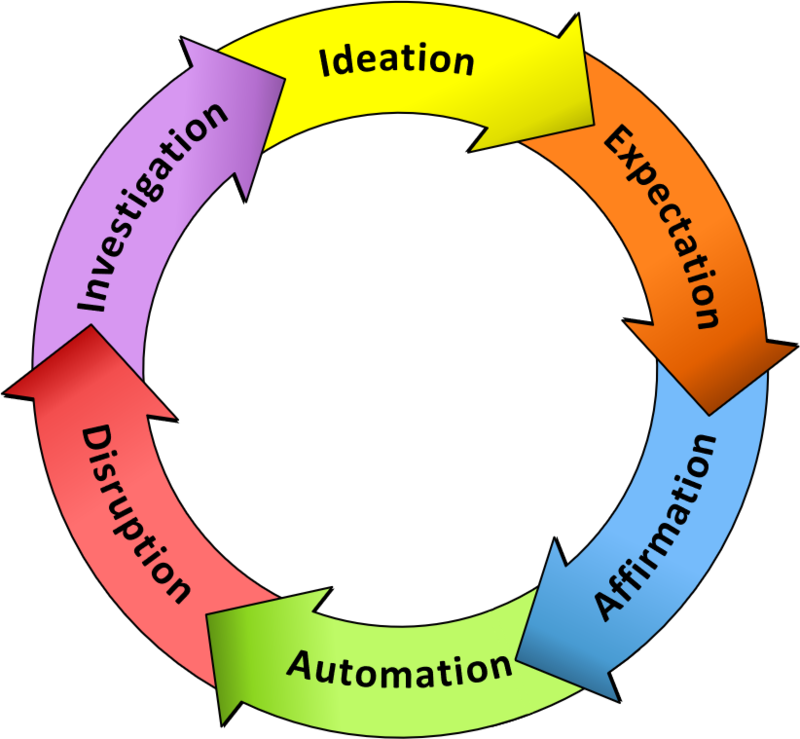 Understanding change starts with the CoHero Change Cycle. Based on the natural storytelling process, it is the first strategic business model designed to support a Learning Organization.